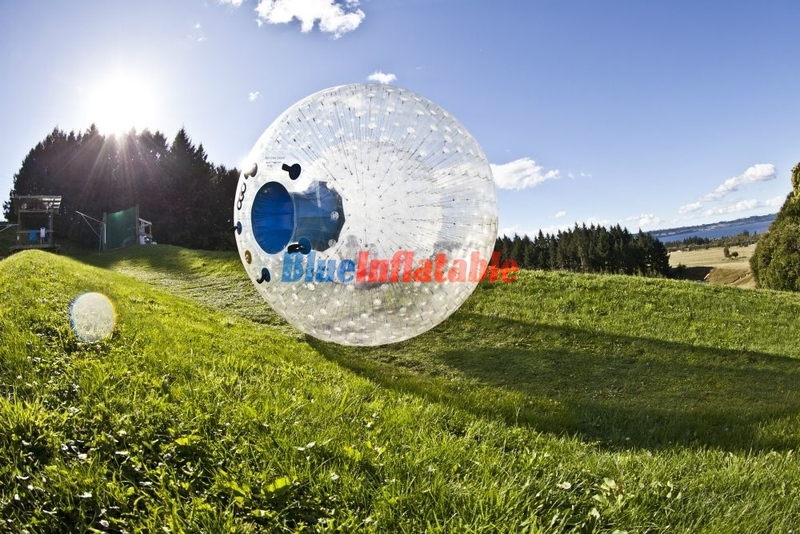 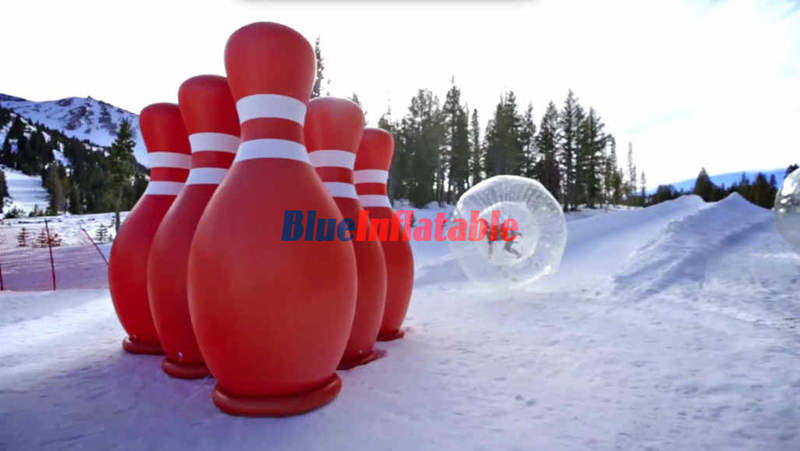 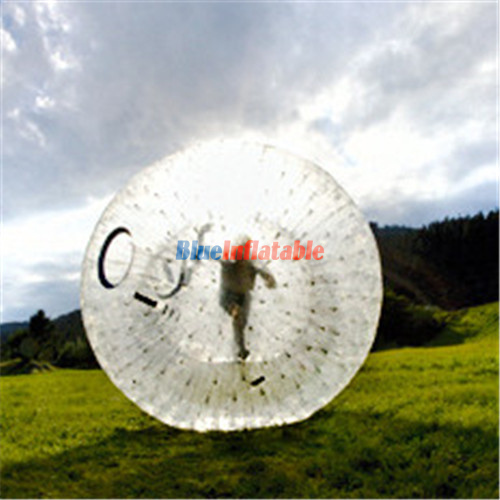 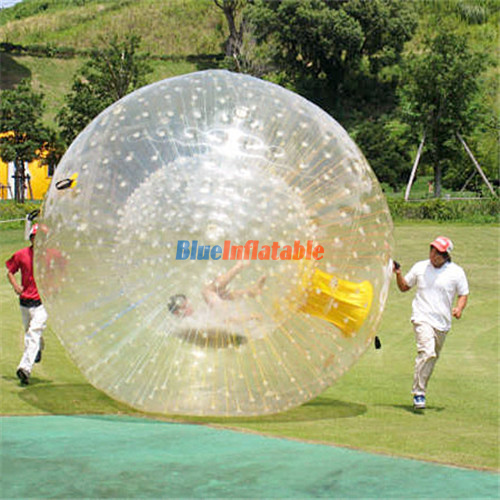 A Zorb ball is an inflatable ball used for zorbing. 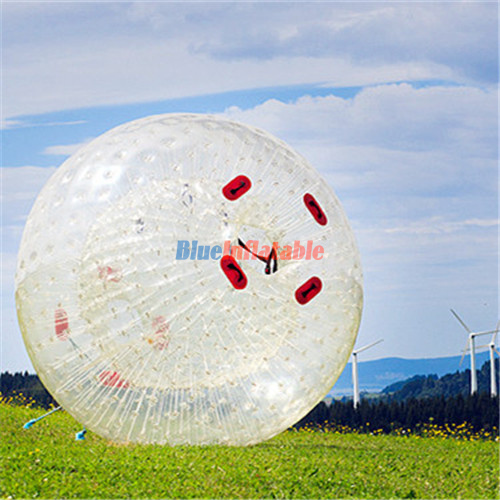 It was founded and established in Rotorua, NewZealand, by Dwane van der Sluis and Andrew Askers in 1994. 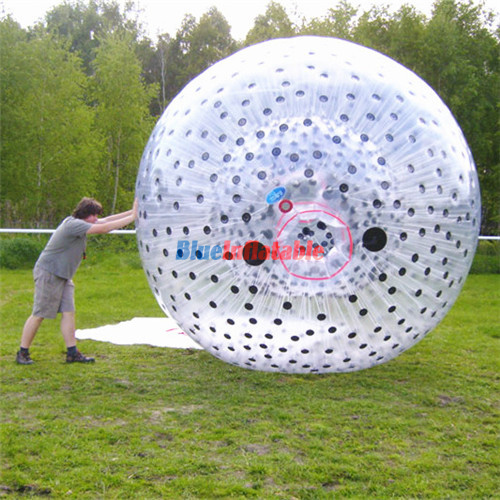 After initiating the idea of a sphere type, they decided to call it a zorb, which comes from the word orb.